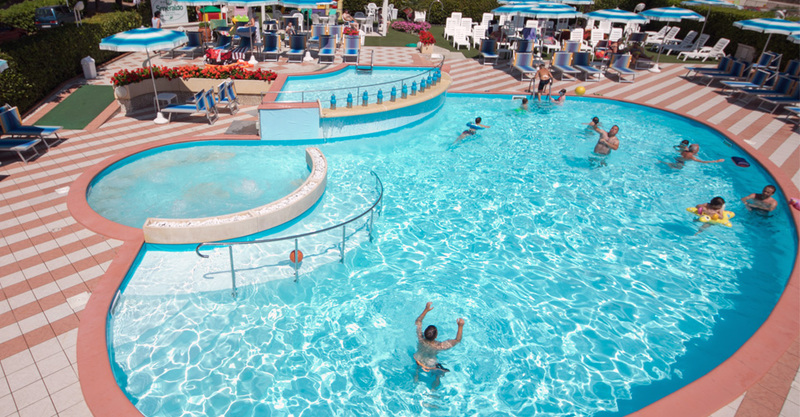 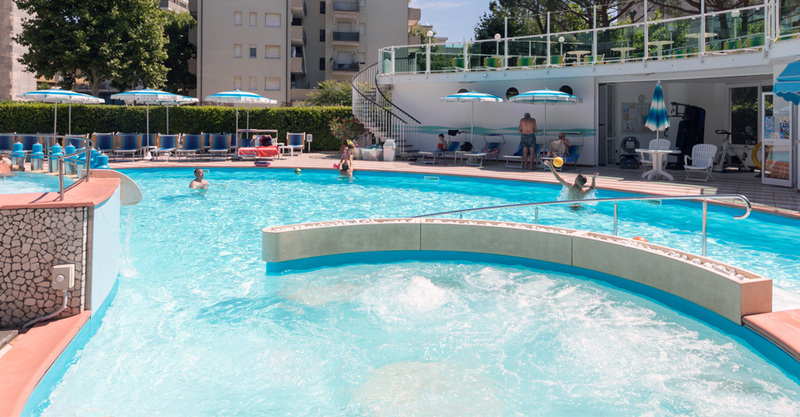 In the immediate surroundings you will find an always sunny swimming pool with Jacuzzi and Solarium. 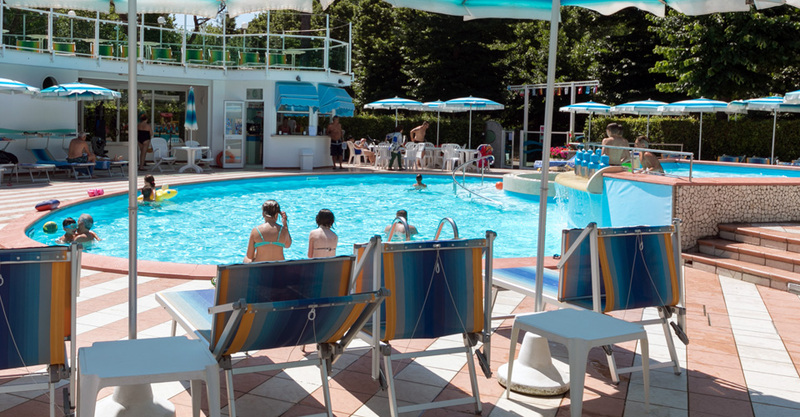 For the more exigent hosts, who search a relaxing holiday, the Hotel Cavour in the immediate surroundings make available an always sunny swimming pool with sauna and jacuzzi: the perfect place to relax, enjoy the sun and live the holiday fully. 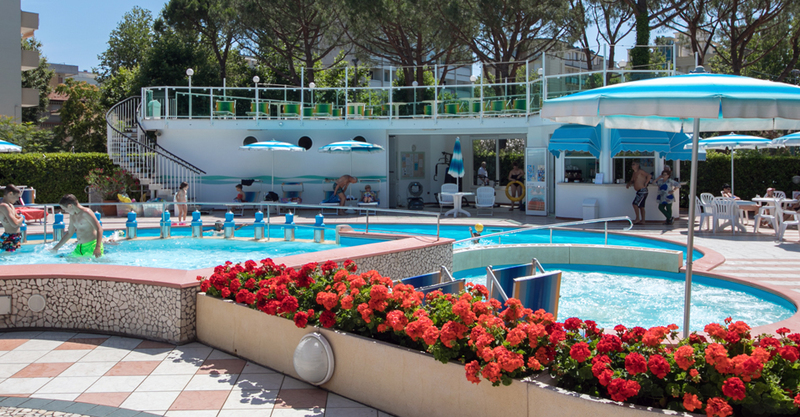 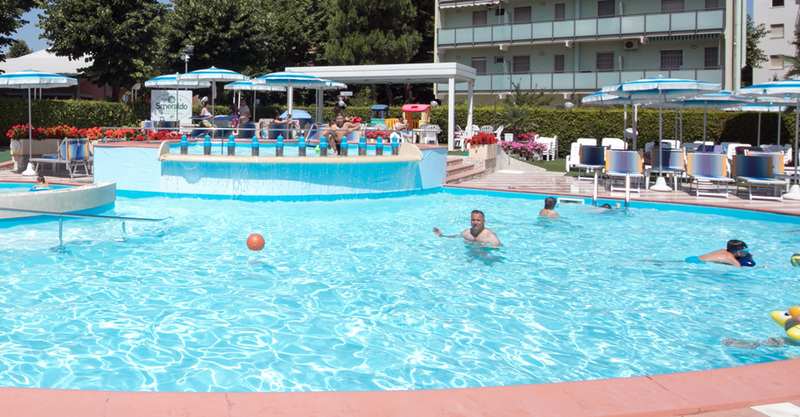 All the customers of the hotel can benefit of this fantastic area where they can relax, enjoy the sun and live fully their holiday in our hotel in cesenatico with swimming pool.